Achieving these sometimes competing goals will not be easy. That’s why implementing SGMA will be a major balancing act. SGMA deliberately gave local communities the power to figure out how to manage their groundwater more sustainably and stop over-pumping – an increasingly common practice that has led to negative local impacts including water quality degradation and subsidence in some areas. Successful SGMA implementation requires representation of all local interests, including disadvantaged communities and environmental interests. Not all groundwater basins are created equal: Some have more local funding to create groundwater plans as required by SGMA, which can cost as much as $1 million or more. The state should help ensure all basins have sufficient funding to support development and implementation of groundwater plans. After creating a water budget and deciding who gets how much water, groundwater basins need robust, transparent, and cost-effective monitoring and information systems that use solid science to inform decision-making and engage a broad range of stakeholders. Such monitoring costs money and may require additional state funding or new fees charged by groundwater basins. Holistic and adaptive water management. To truly balance groundwater supply and demand, groundwater sustainability plans must include conjunctive management programs, which are programs that integrate groundwater and surface water management. They must also employ adaptive management strategies that address changing needs – think drought versus high-water years – and incorporate enhanced understanding of the basin over time. Every groundwater basin is unique and faces its own challenges. But with nearly two dozen groundwater basins working hard to meet the Jan. 31, 2020, deadline, water managers and community members still have the opportunity to learn from each other. A new online forum on the Groundwater Exchange website aims to be a central hub of SGMA information and a place for groundwater managers to share experiences. Although it requires a ton of work, SGMA represents an exciting opportunity for California to pilot and prove innovative groundwater practices, and serve as a model for other arid states and parts of the world. California has already led the way in tech and clean energy. It’s time we add water management to the list. 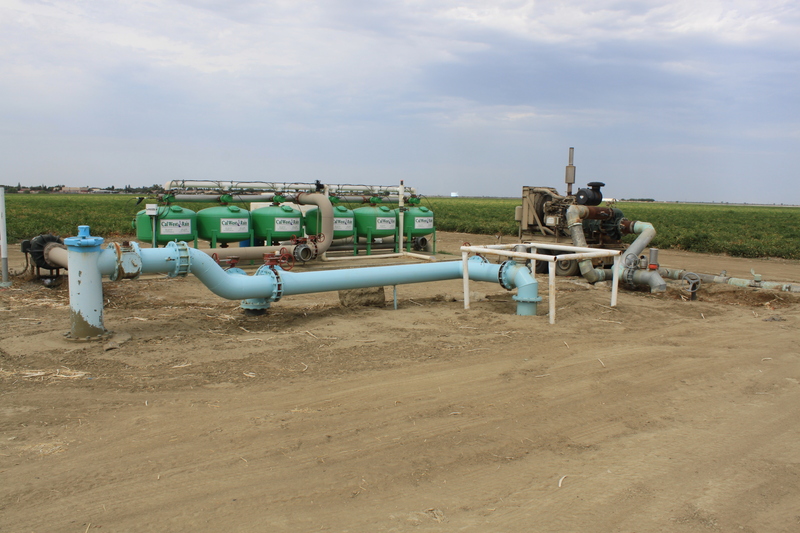 This entry was posted in western water and tagged california, groundwater, SGMA. Bookmark the permalink. Both comments and trackbacks are currently closed.